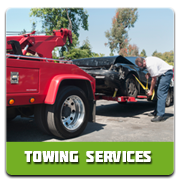 Super Towing is Ottawa’s leading towing and roadside assistance company. We are available around the clock and provide premium towing and car locksmith services, day and night! 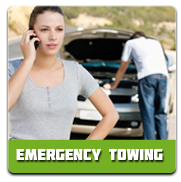 Whether you’ve accidentally run out of gas, have a flat tire that needs to be fixed, a dead battery that needs to be replaced or went through something more serious like an accident, Super Towing is able to help. We will gladly handle any unpleasant situation, regardless of what brand of vehicle you have, from roadside assistance to long distance towing to motorcycle towing and accident removal. A certified tow car operator will arrive at your location within 30 min. of your call to us. Our services are available 24-hours a day, 7 days a week, 365 days a year. We even provide services on holidays! 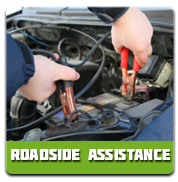 Super Towing roadside assistance services are available whenever you have a roadside emergency. Our team of certified and skilled automotive locksmiths is on call 24/7. Your safety is extremely important to us. Therefore, it doesn’t matter where you are or what time it is. Give us a call and we’ll do our best to make sure you are safe and your problem is resolved as rapidly as possible. Super Towing fully guarantees a 30 min. arrival time, full customer satisfaction and highly competitive prices. We look forward to hearing from you!